Community regulation, valid for all European oil producers, sets the classification parameters for every oil. Getting to know them is your chance to better understand labels and serving instructions for this essential product. They are oils obtained from olives by mechanical or other physical processes, in conditions that prevent any changes to the oil. Lampante olive oil: with free acidity above 2%, which requires a refining process before it can be consumed. Any blend of refined and extra-virgin or virgin olive oils, which by law has a maximum free acidity of 1%. Due to its characteristics it is recommended for frying, as a suitable substitute of vegetable oils, or for cooking food. 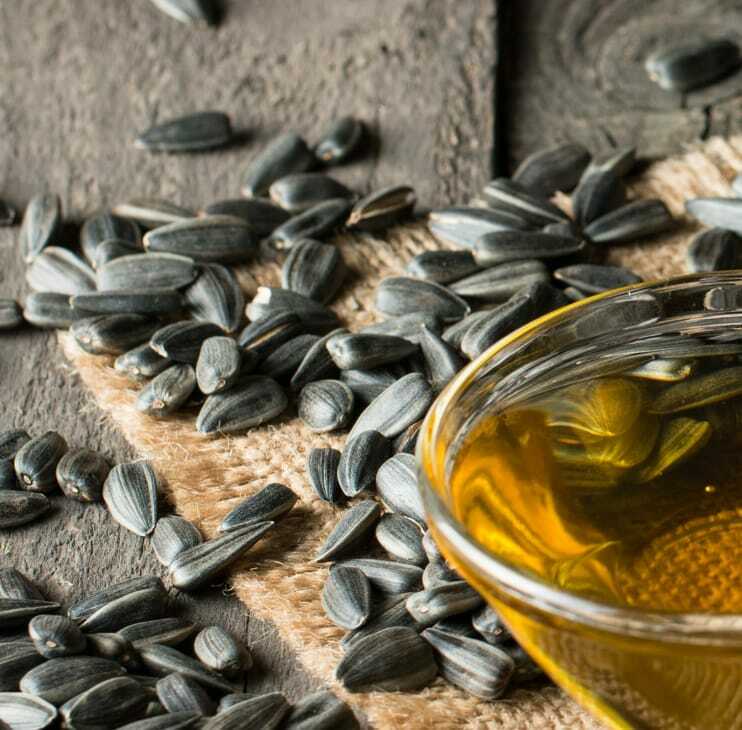 Although it has the same fatty acid content as olive oils, refined or rectified oil is odorless, colorless and tasteless, with no beneficial substances such as polyphenols, and can be sold only in bulk. It can be obtained by an industrial refining process that lowers its acidity to the set threshold of 0.3%, eliminates any oxidized substances, and corrects the organoleptic defects of the oils it derives from. These include all oils extracted from oily seeds by means of a solvent and subsequent refining. The seeds are first dried, then milled, mixed with hexane (the same procedure as pomace oils), and finally refined. It is an oil extracted by means of a solvent from the dried residue of freshly crushed olives. 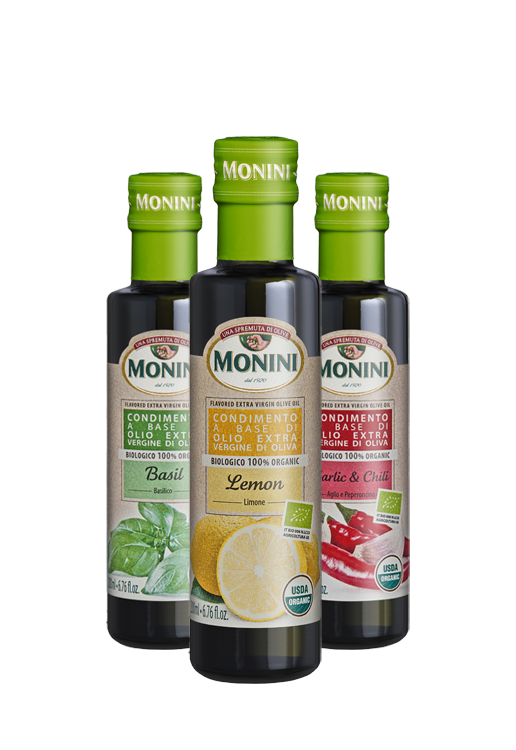 After an industrial refining process it is blended with edible virgin or extra-virgin oils, in any proportion. By law, the acidity of pomace oils cannot be above 1%. This oil is extracted by means of a solvent or by other mechanical process from the crushed olives, and must undergo a refining process. It is obtained from refining crude olive pomace oil and can reach a free acidity level of 0.3%. Refined pomace oil can be sold only in bulk. Oil is processed with a caustic soda solution, which binds to the free fatty acids forming soap. Then the oil is washed with water to melt the soap and achieve a neutralized or de-acidified oil. The oxidized substances of lampante oils are eliminated by combining the oil with activated charcoal or bleaching earths. At the end of this step the oil is bright yellow, a color similar to common vegetable oils. To remove any unpleasant odor, the oil is brought to a high vacuum temperature of 446ºF. At the end of this process, the rectified oil is virtually odorless and is left with a slight almond flavor. Virgin pomace, or the dried residue from the crushed olives, still contains a minimal quantity of oil. To extract it, the pomace goes to extraction plants where it undergoes a preliminary drying process. First, the dried pomace is mixed with hexane, a solvent that facilitates the dissolution of all remaining oil and the separation of the solids from the liquid portion, called hexanol. The hexanol is then distilled to separate the solvent and obtain the crude pomace oil, which is characterized by a naturally high acidity, unpleasant taste and the presence of all the oxidized substances that formed during the period of storage of the pomace. To become edible it must undergo a refining process to obtain refined olive pomace oil. With EEC Regulation 2568 of 1991, the European Community defined the quality and purity characteristics that every olive and pomace oil must have, regulating analysis methods for all countries and setting the values of the parameters used to identify olive oil and its product categories. Over the years several changes have been made, particularly Regulation 61/2011, which for the first time introduced the application of a sensory method to the assessment of oils, the Panel Test. 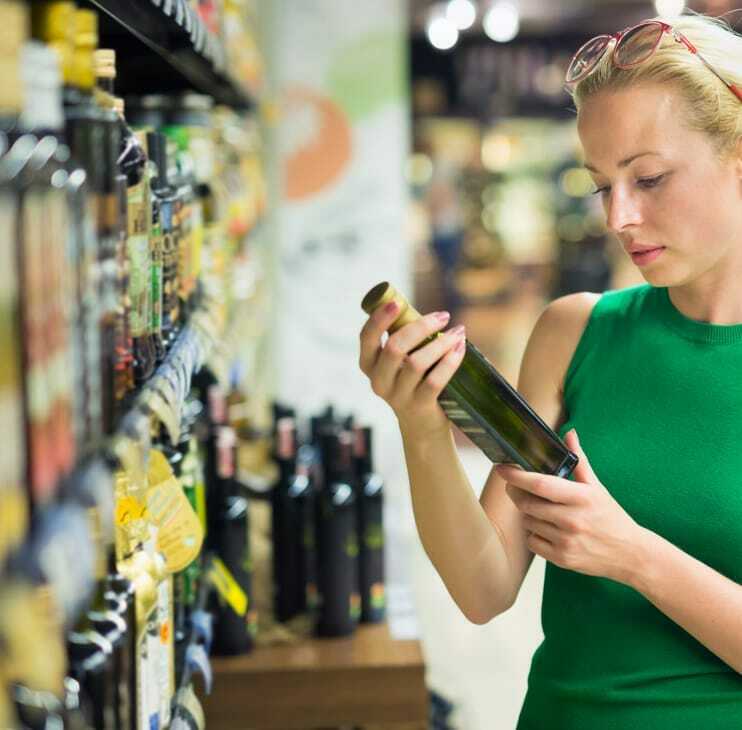 EEC Regulation 29/2012 determines the compulsory and optional information to include on olive oil labels, supplementing the general rules relating to foodstuffs and their marketing in EEC Regulation 2000/2013. By law, the front label of extra-virgin and virgin olive oils must bear the name of the country of origin, e.g. “100% Italian”, “Made in Italy”, “Product of Spain”, “100% Tunisia”, etc. In the case of blends of oils from different countries, the label must say, depending on the case: “From olives harvested and processed in the European Union”, “Blend of olive oils of European Union origin”, “blend of olive oils of European Union origin and not of European Union origin”, “Origin: European Union and non-European Union”. Some of the information on the label is subject to specific rules and restrictions. Organoleptic Characteristics: the use of certain terms such as Fruity, Ripely Fruity, Greenly Fruity, Bitter, Pungent (in their various degrees), Well-Balanced Oil, and Mild Oil are subject to assessment and certification by panel test. 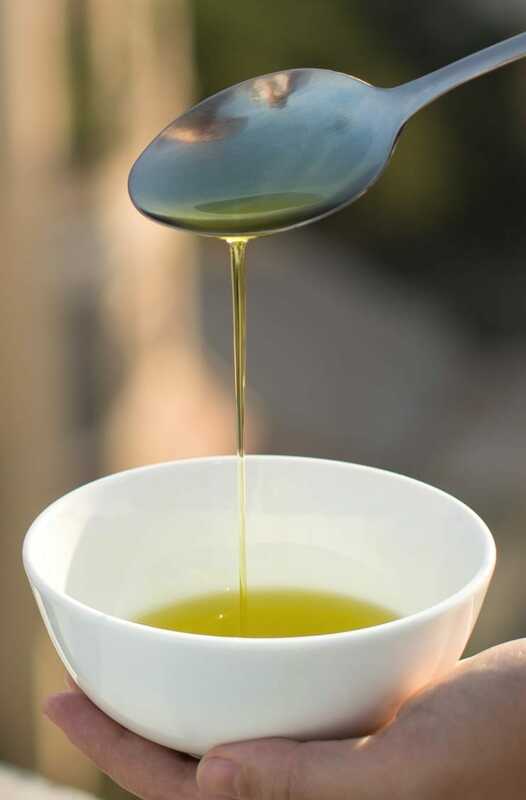 First cold-pressing: oils obtained at a temperature below 80 °F from a first mechanical pressing of the olive paste by a traditional extraction system using hydraulic presses. Cold extraction: oils obtained at a temperature below 80 °F by percolation or centrifugation of the olive paste. Acidity: this parameter must appear in the same box and printed in the same size of other parameters such as peroxide value, wax content and UV.